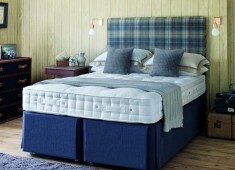 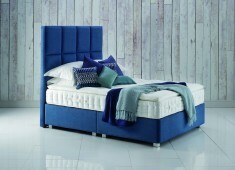 At Whartons we’re proud to be stocking the famous British heritage brand, Hypnos. 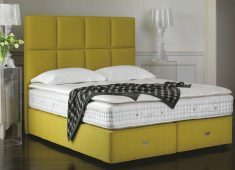 With over 100 years of experience, our range of Hypnos mattresses and divan beds are designed to ensure that you get a great night’s sleep. 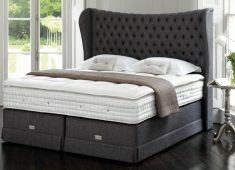 Each Hypnos bed is a perfect example of true British craftsmanship so why not pop in and sample the ultimate comfort for yourself?